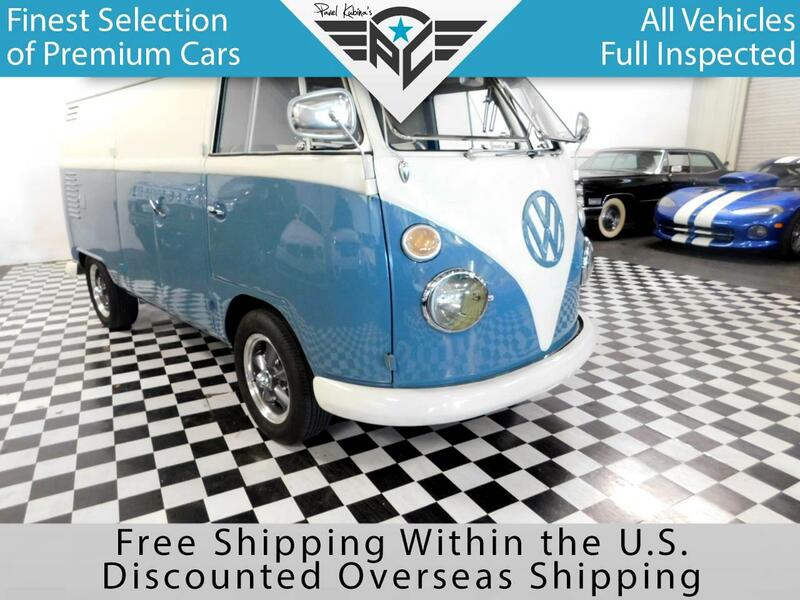 1963 VOLKSWAGEN TYPE 2 BUS...RECENT 2 YEAR RESTORATION TO ORIGINAL SPECS!! !MADE IN GERMENY!! !AIR CONDITION!! !MECHANICAL RESTORATION!! !NEW 3 SPEED MANUAL TRANSMISSION!! !ENGINE 1493L!!! !BULKHEAD BEHIND SEAT IS REMOVABLE!! !FREE SHIPPING!! !Go to our website at PRIVATEALLSTARCARS.com and view over 40 pictures.. Message: Thought you might be interested in this 1963 Volkswagen Bus.